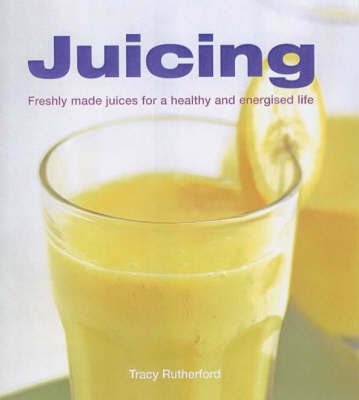 Juicing and blending offer convenient ways to incorporate the recommended daily servings of fruit, vegetables and nutritional supplements to enhance the body's immune system, boost energy levels and prepare for major events and workouts. These juice drinks are a fast way to flush toxins from the body, assist the digestive system and to improve stamina. They allow nutrients to enter the bloodstream almost immediately and offer health benefits that fight the effects of stress and burn out. Bursting with vitamins, minerals and enzymes, each delicious, easy-to-prepare drink is a liquid life force in a glass.